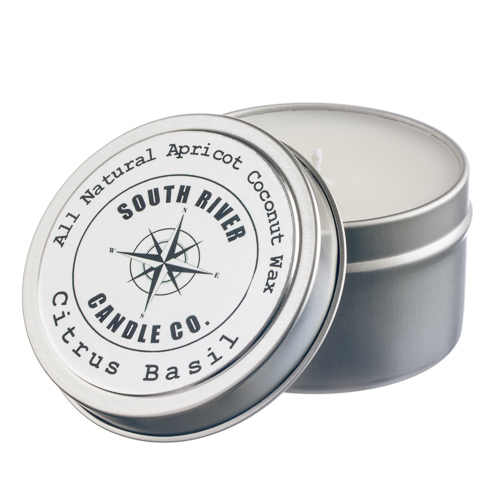 South River Candle Co. Travel Candles are manufactured with exquisite fragrance oils that will scent an entire room. 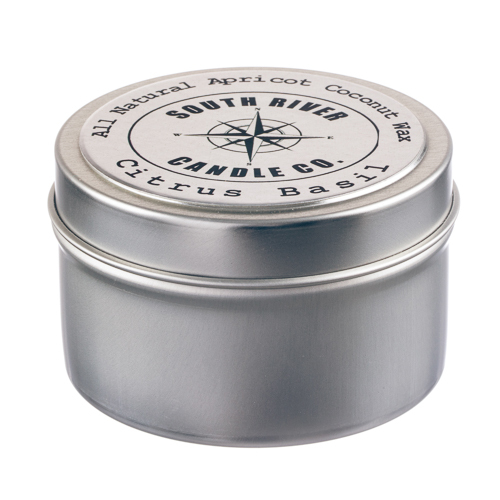 Displayed in a 6 oz silver travel tin with silver lid. 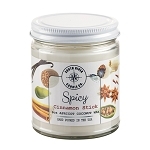 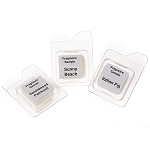 Select from over 120 fragrances and choose wax color. 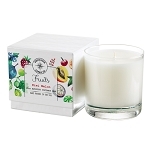 Hand poured with our all natural apricot coconut wax.